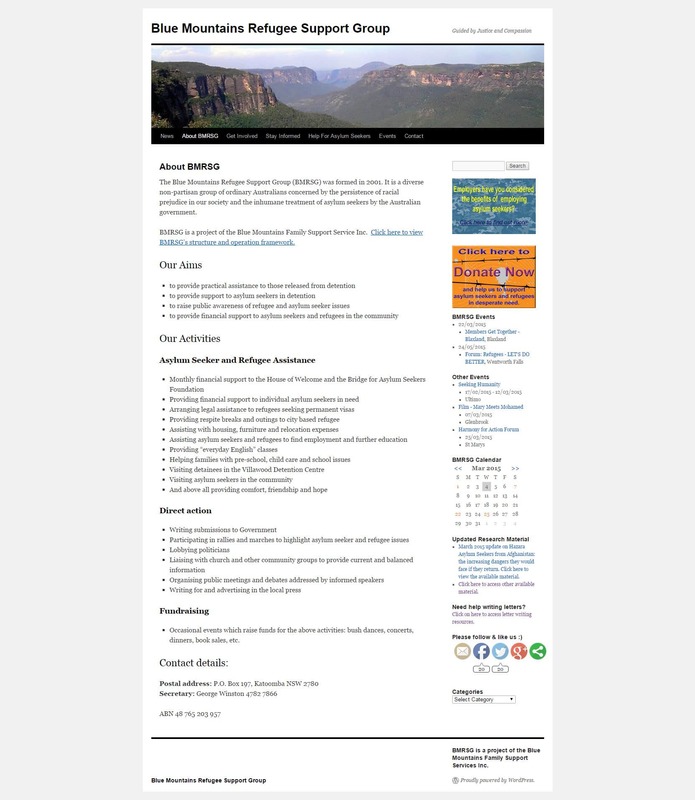 The Blue Mountains Refugee Support Group (BMRSG) was formed in 2001. 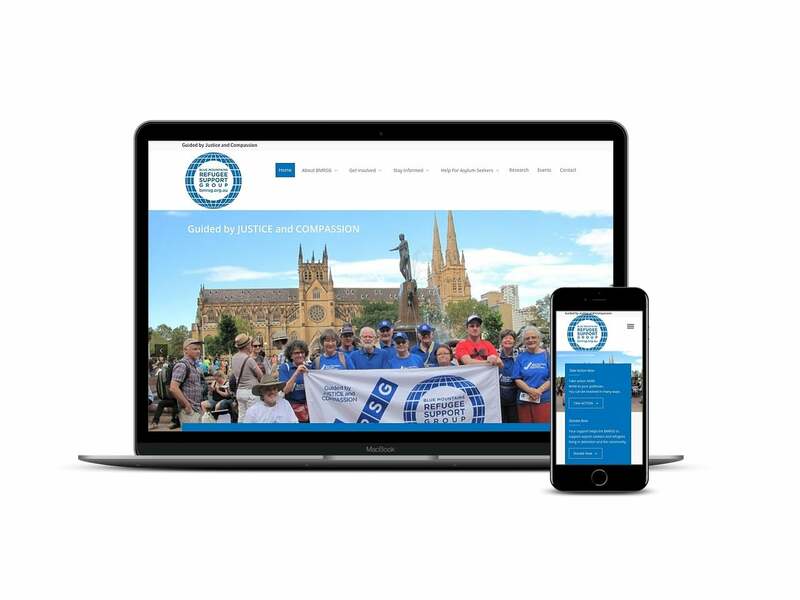 It is a diverse non-partisan group of ordinary Australians concerned by the persistence of racial prejudice in our society and the inhumane treatment of asylum seekers by the Australian government. 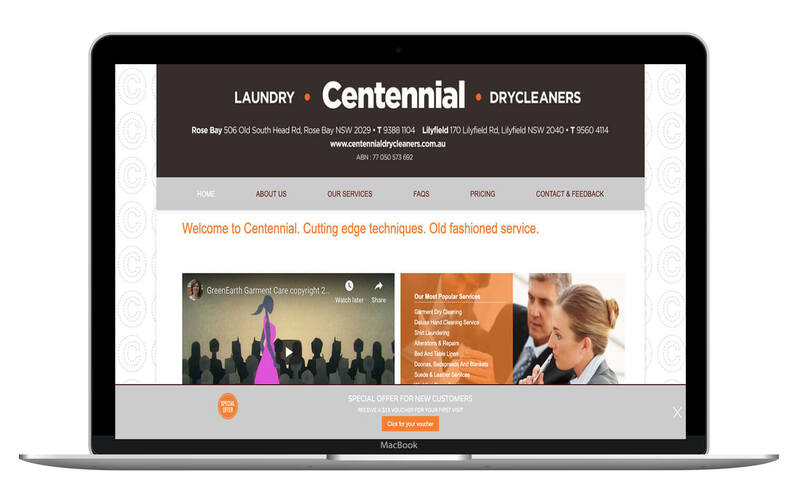 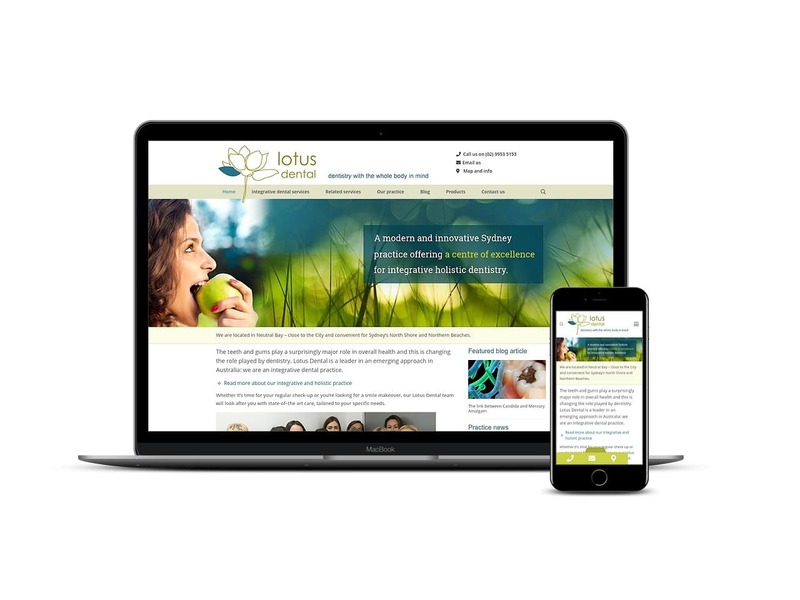 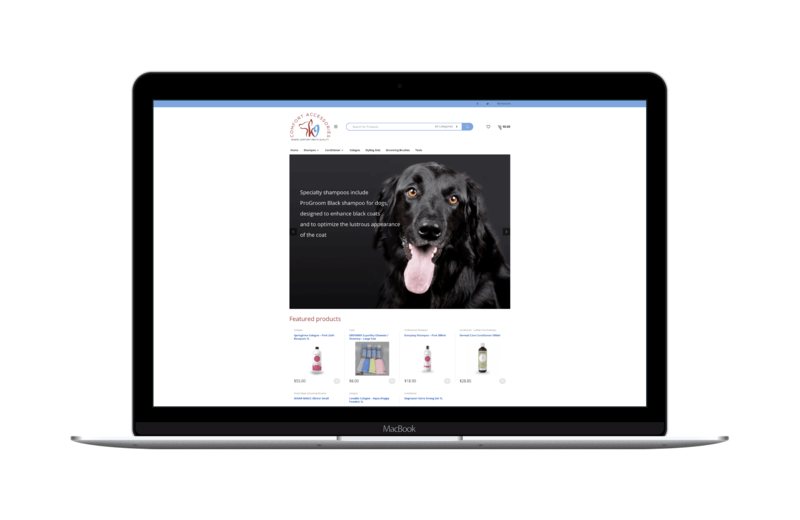 Small Web Development has given the website a refreshed look and feel. 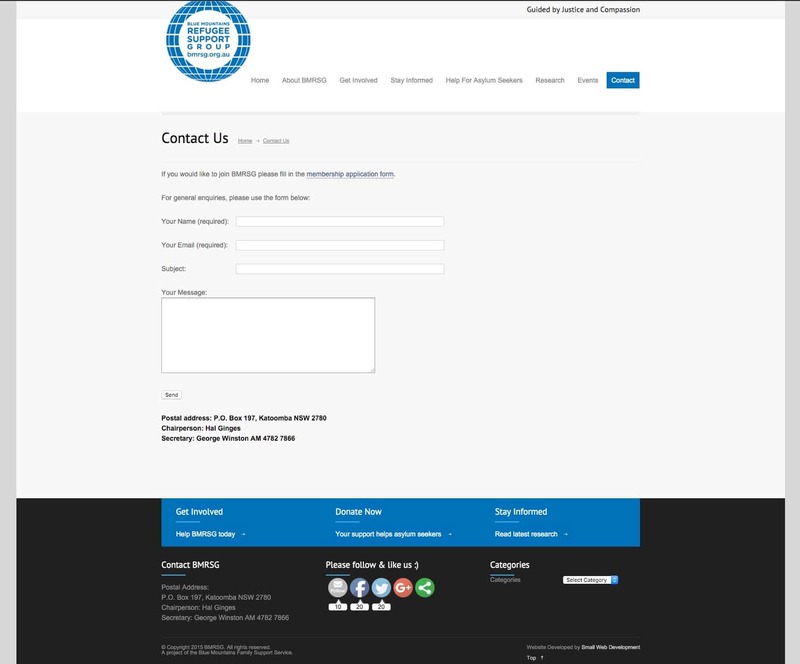 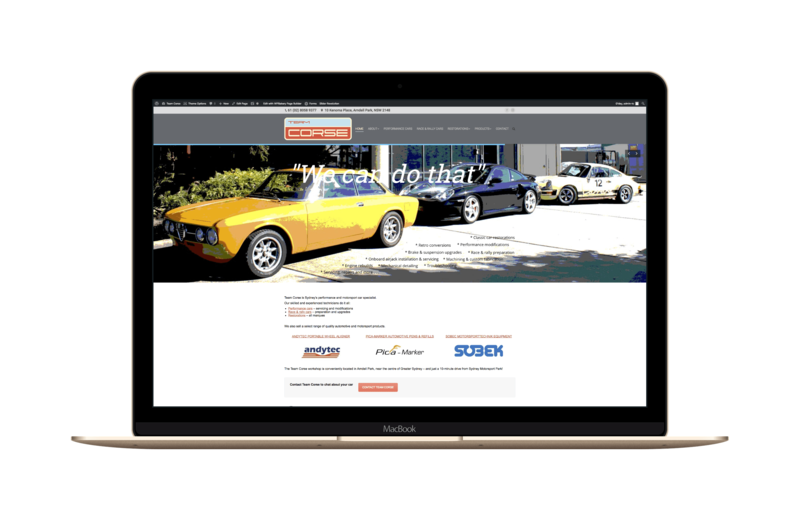 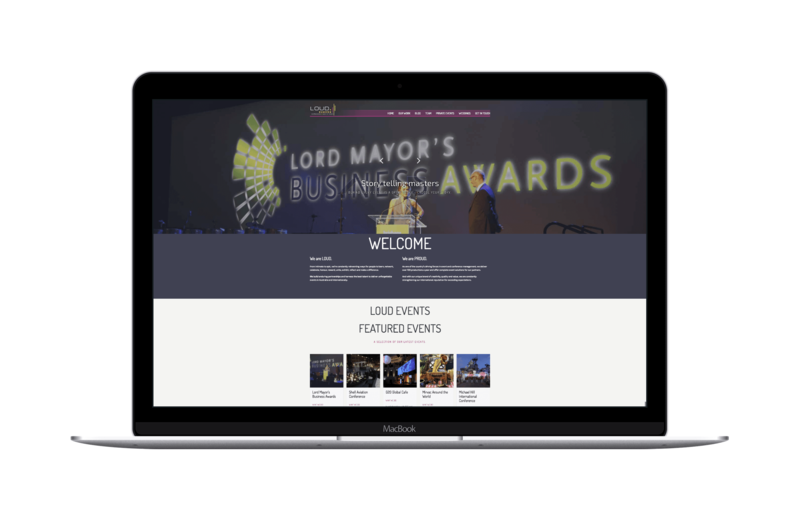 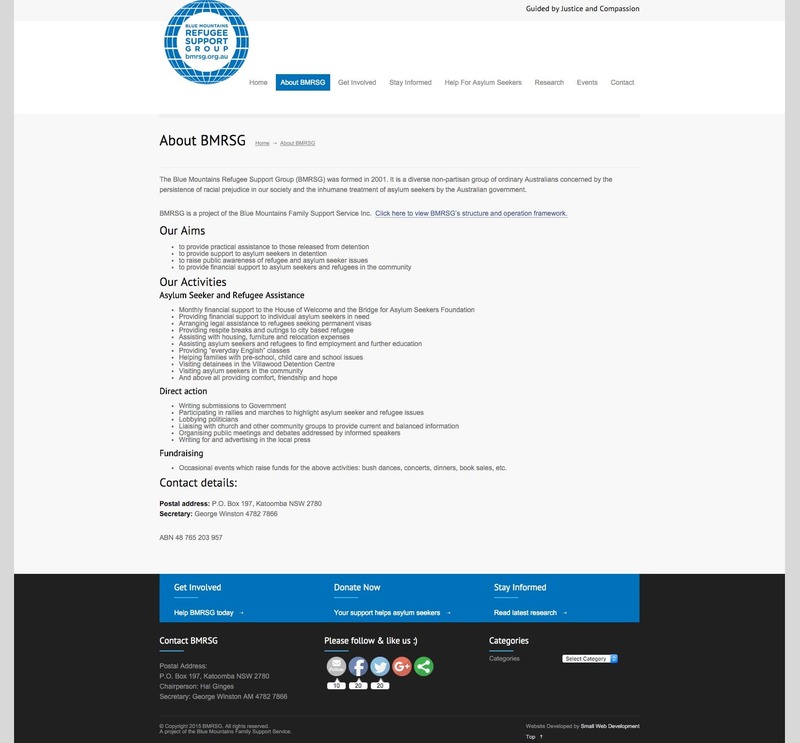 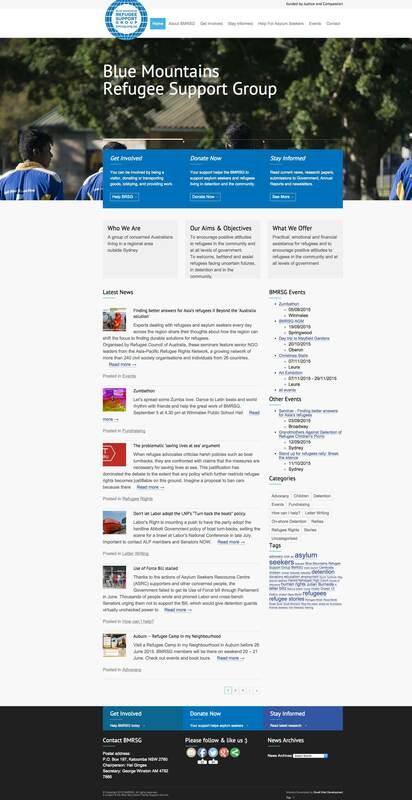 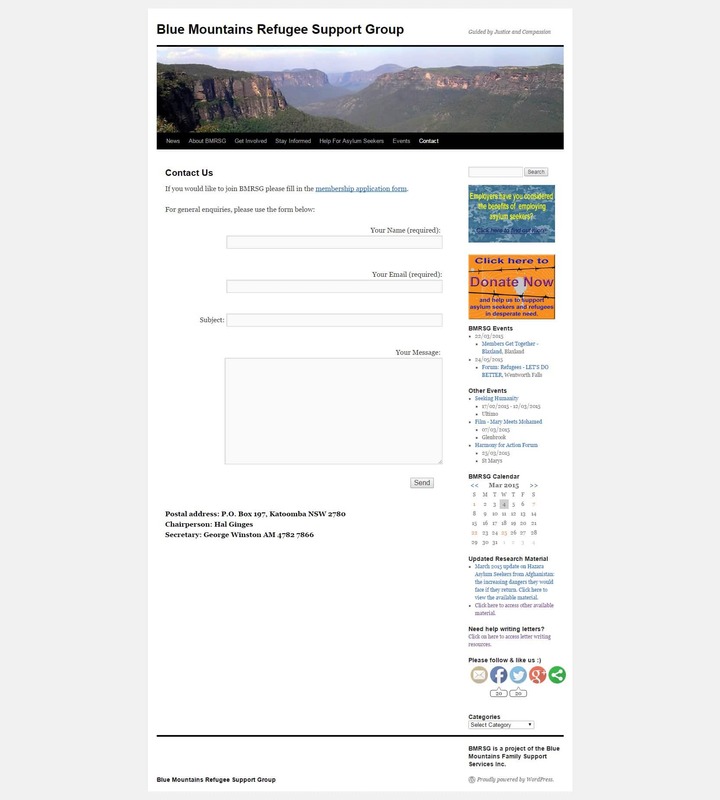 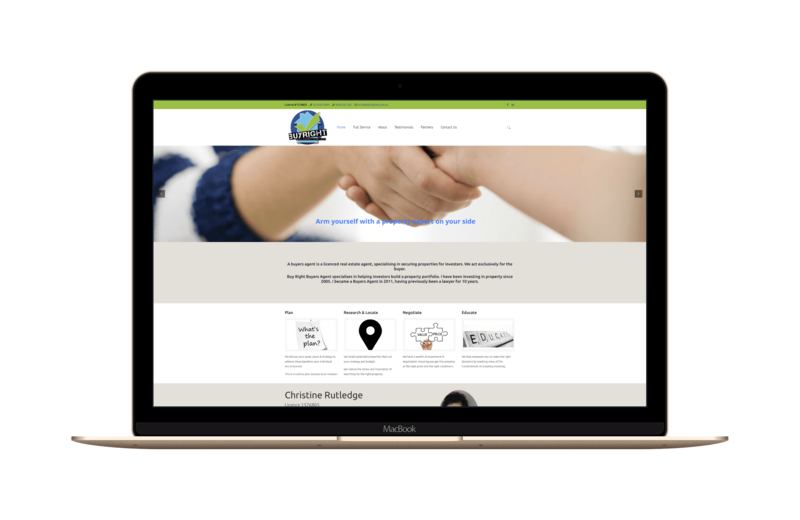 A WordPress template has been customised to the BMRSG’s branding and assists with updating and editing content on the website.